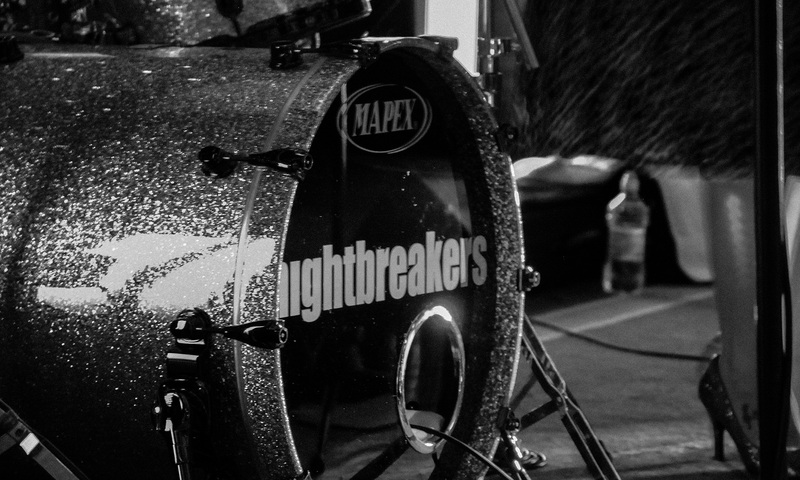 The Nightbreakers are a five piece Band , based in Cheshire , but cover the whole of the North West of England .Formed more than ten years ago and with experienced musicians ,we play a whole variety of songs from the sixties right through to the present day . The Band also play some Motown classics with saxophone playing an integral part . The Nightbreakers play at private parties. weddings ,and public venues such as wine bars , gastro pubs and restaurants throughout the area.